What happens when a mother holds on to her son too long? 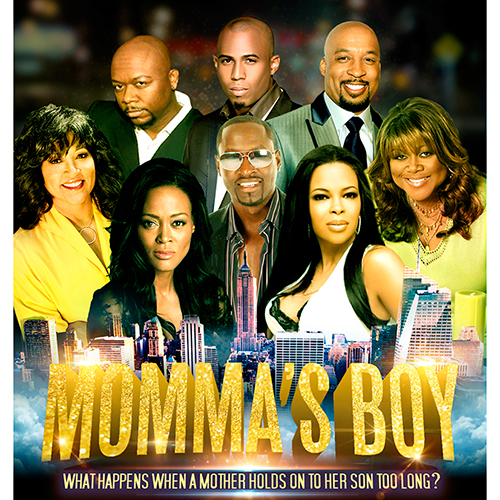 Find out when "Momma's Boy" comes to the WY&CC. Tickets range from $35-75; fees may apply.